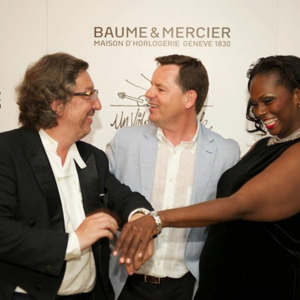 The cooperation was marked by the creation of exclusive watches from the collection Classima. Feature of the clock dial has original design innovations – the slot on the dial vividly reminded of the violin. Watch case diameter 42 mm made of steel. The basis of hours – automatic caliber. Watch released a limited edition – only 25 copies. This figure – is not accidental, this year’s festival marks 25 years of age. 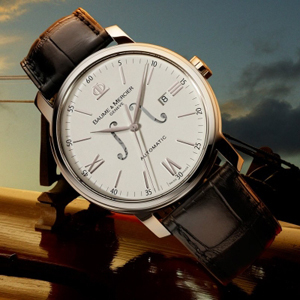 So to all fans of classical music and classic clock recommend to buy a watch Classima. We also note that during the festival at various venues, as well as the beaches sound of classical music.